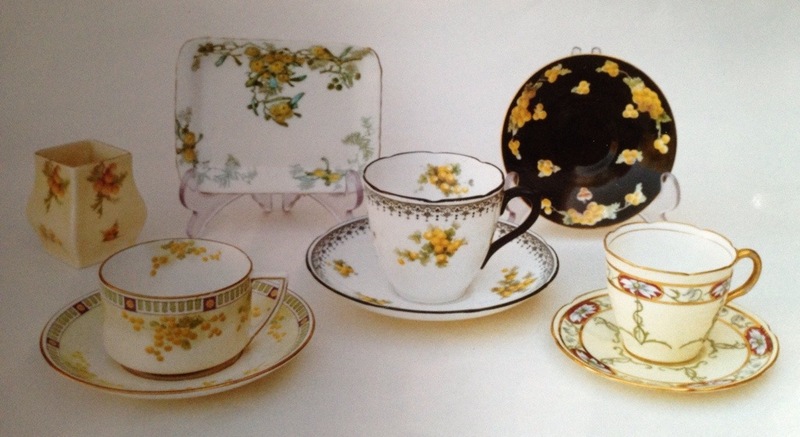 Australiana – collecting Doulton ware with an Australian link. 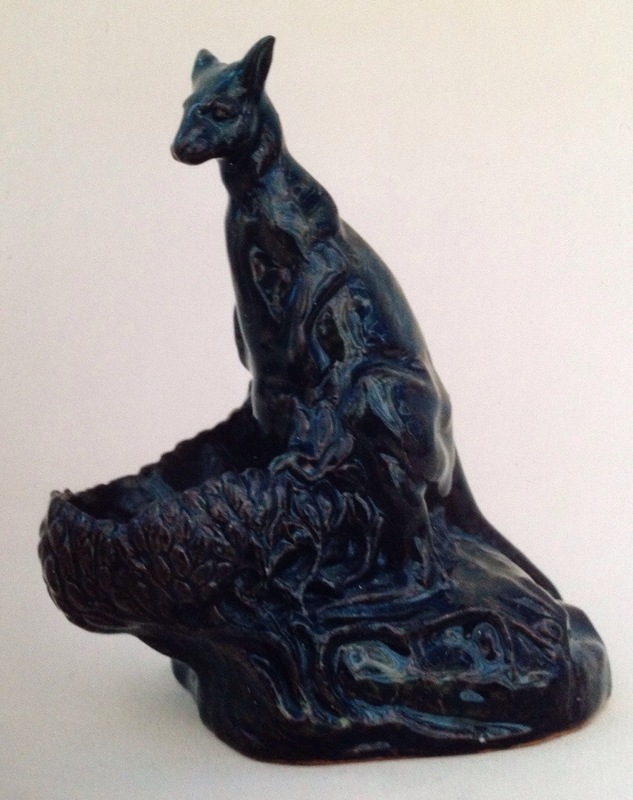 A Lambeth Kangeroo tray by John Broad. Since the late 19th Century there has been a strong link between Doulton and Australia, fostered no doubt by the links with Doulton’s then representative down under, John Shorter, who was responsible for introducing much Doulton ware to that part of the world. Indeed some of the most magnificent Doulton wares were sent to Australia and are now in many important collections there, some of which we have seen sold off over recent years. 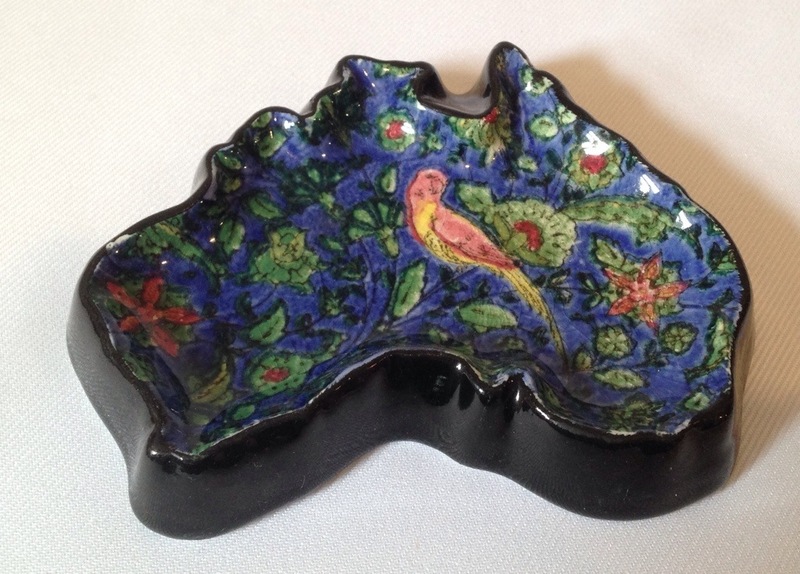 Seriesware tray in the shape of Australia ca.1919. I am sure many of you are aware of the Shorter collection that resides in the Powerhouse Museum, the nucleus of which was bequeathed in 1936 and has subsequently been added to by the family. I was lucky enough once to come across this catalogue detailing the original bequest, including some pictures. The original collection had been the private collection of John Slater former art director at Burslem until his death in 1918 and bought by John Shorter who had visited the factory in 1919. The collection had thus been built up almost in secret with John Slater selecting examples some dating back to his earliest days at the factory pre-dating even Doulton’s involvement there; examples be they perfect or imperfect, of techniques employed by Doultons in Burselm in the intervening years. 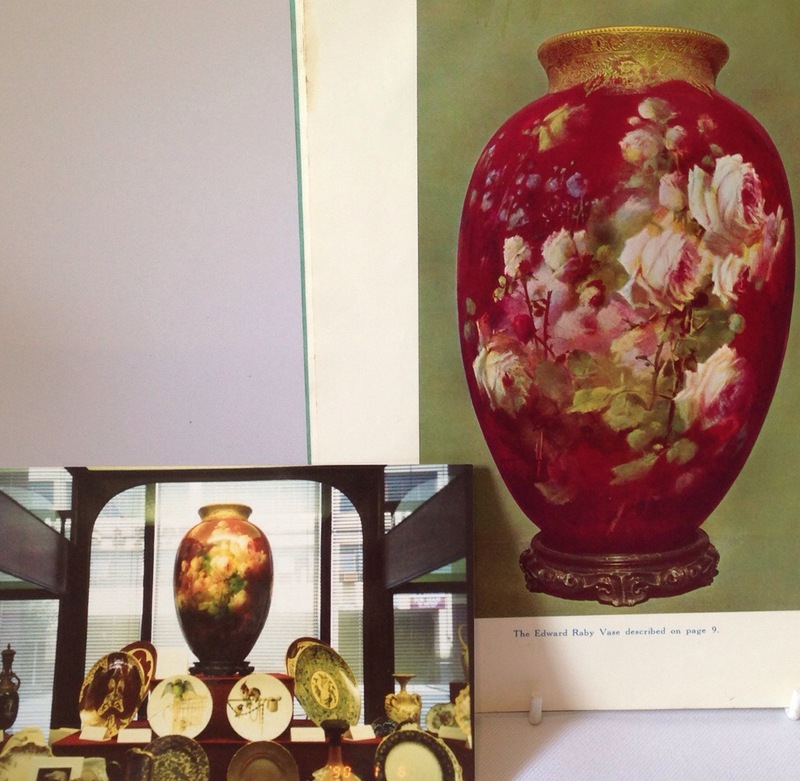 The Edward Raby vase in situe and as pictured in a catalogue. Once described as ‘a gem of gems’ the vase stands an impressive 24″ and dates to 1913. 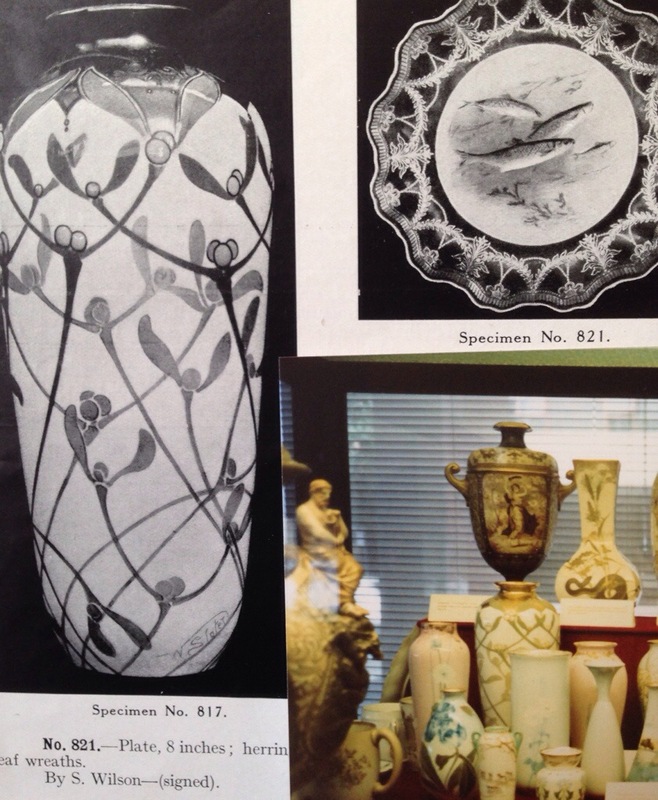 A Lactolian ware vase with mistletoe in the Powerhouse museum display and again shown in the catalogue. 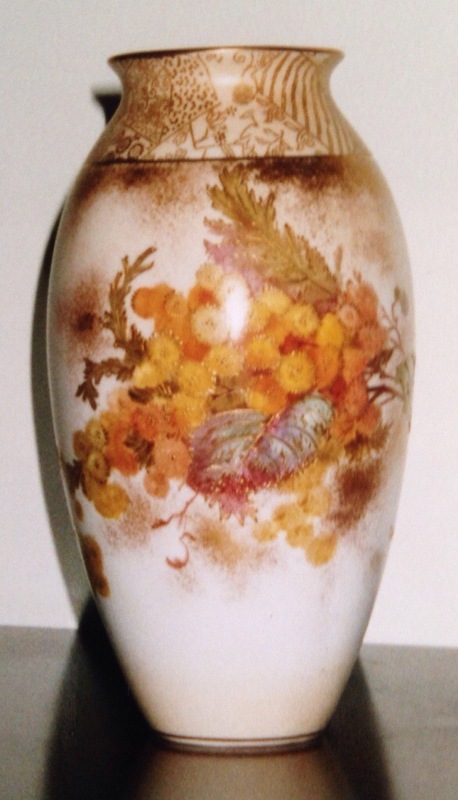 The vase was decorated by Walter Slater with gilding by Richard Ridgway. It and other pieces in the collection have been illustrated in many books including ‘The Doulton Burslem wares’ by Desmond Eyles. 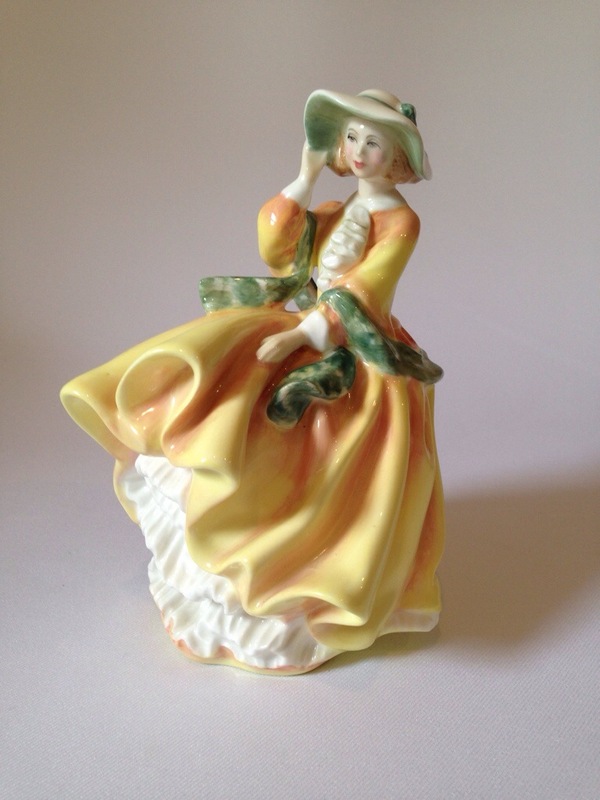 The Shorter family retained stong links with Doulton through the 20th Century, with John’s daughter Lucy ‘Lulu’ Shorter bringing Australian flora to Doulton’s tableware designs, a son, Austin, even had a figure modelled in his likeness (Digger HN322 by E. W. Light), as well as the Shorters remaining Doulton’s distributors down under until 1970 when Doulton bought the Shorter company out. However, the Australian link goes far beyond one family and there are numerous Australian commemoratives and other Doulton Australiana items to collect. As well as tablewares featuring among other designs ‘Wattle’, there are seriesware patterns, Bunnykins, specially commissioned character jugs, figures and handpainted art wares also to collect. There are some wonderful collections in Australia of these items, and perhaps you also have some in your collections that could be posted to our facebook page ‘Doulton Collectors Club’? Doulton wares featuring Australian wattle, flannel flowers and other forna. A special Australian commemorative of Top o’ the hill in Australian colours to mark the200th anniversary of the First Fleet’s landing at Botany Bay in1788. 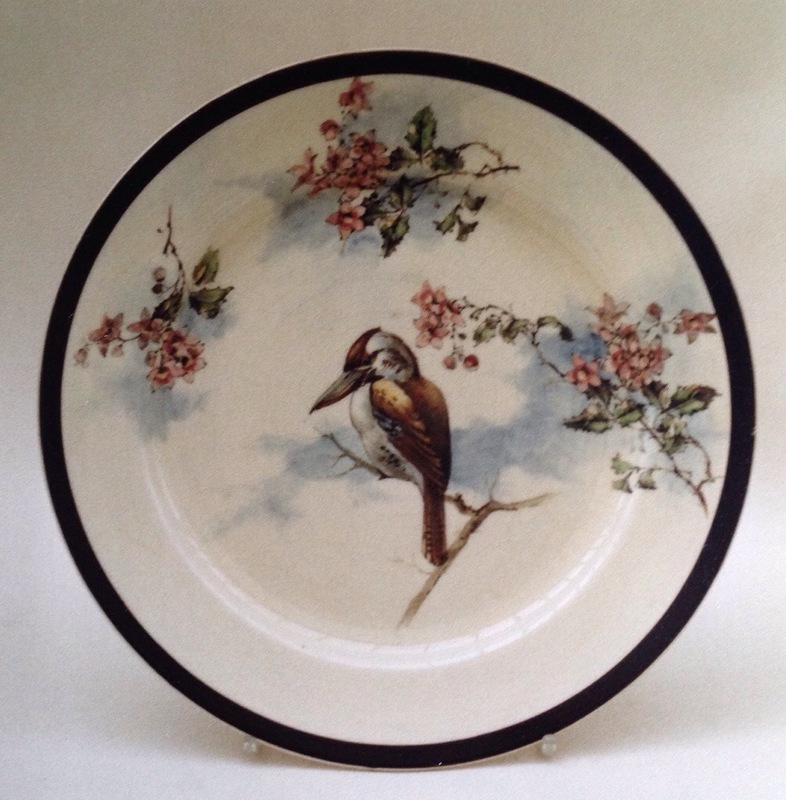 Kookaburra seriesware plate with Christmas Bush. 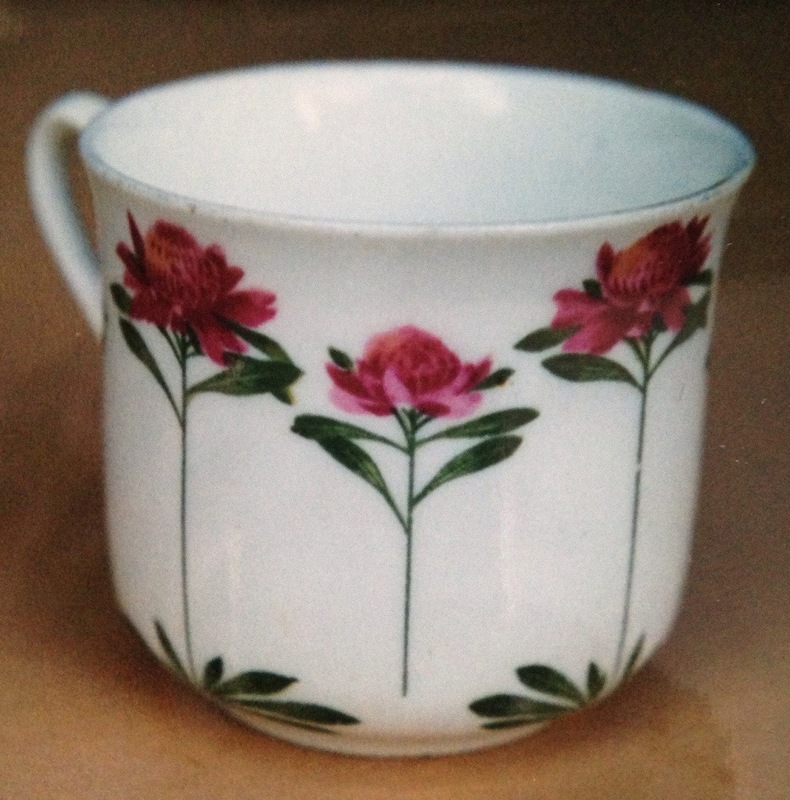 A Lulu Shorter Waratah design cup. A print and tint wattle vase I found here in England. Interestingly a handful of Doulton’s top artists, including Louis Bilton, also produced hand painted works for the Chicago exhibition in the late 19th Century.